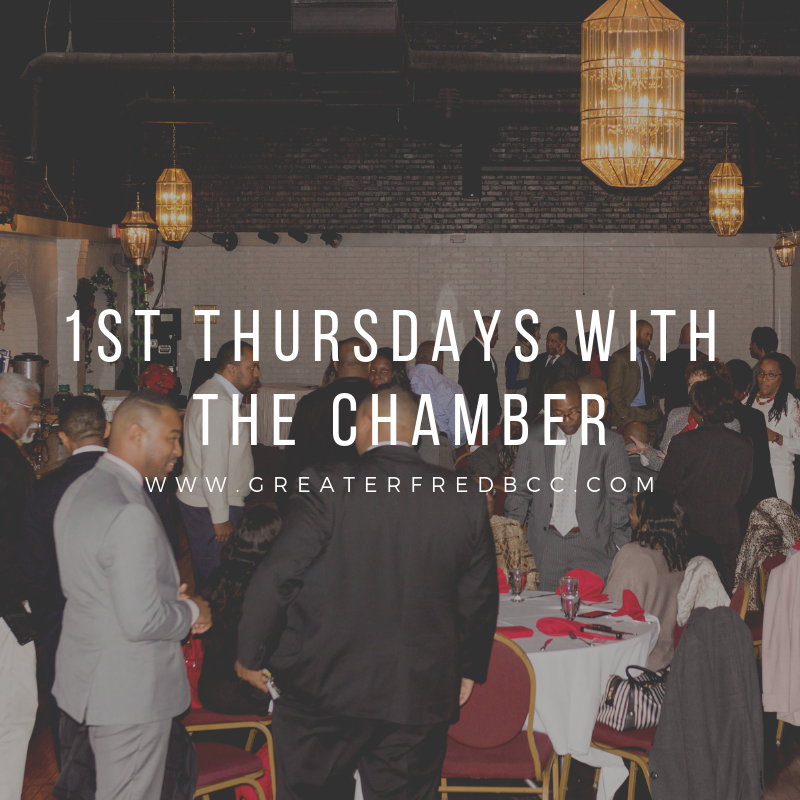 Join us for 1st Thursdays with the Chamber! Learn how to be overcome common health challenges while running your business with Health Coach Mishell Ellis. 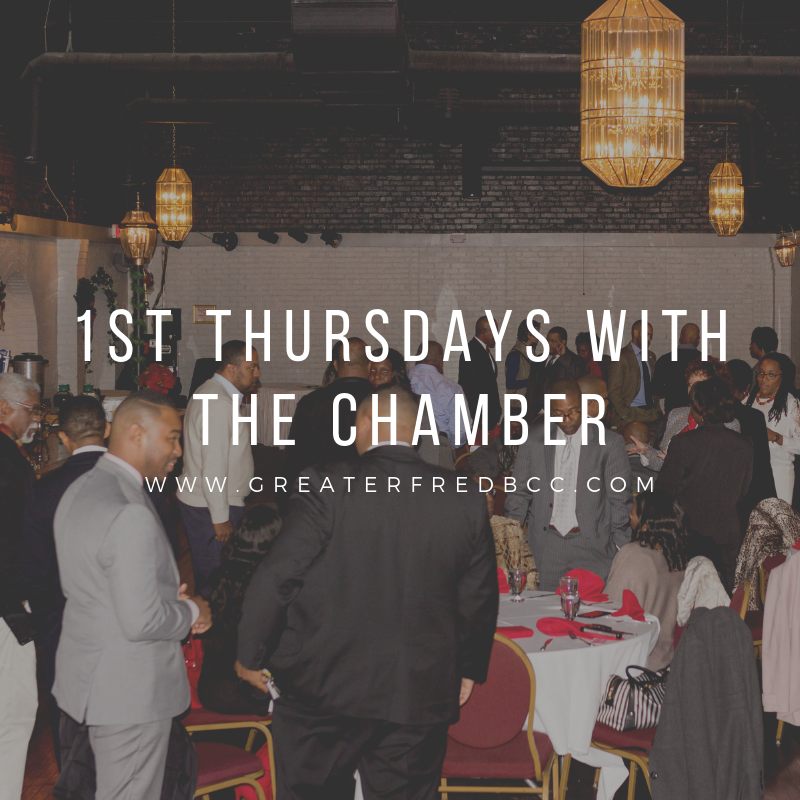 Networking starts at 6:30PM. The meeting starts at 7:00PM. Come network, be inspired, and make connections!